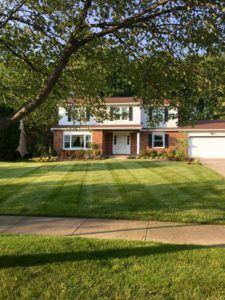 Our full service weekly lawn maintenance includes cutting, edging, and line trimming to maintain a uniform appearance throughout the summer. 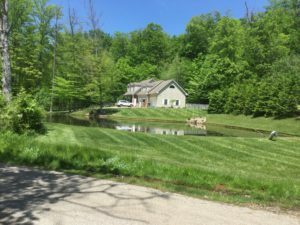 We are up to and ready for the task of being your full maintenance provider. 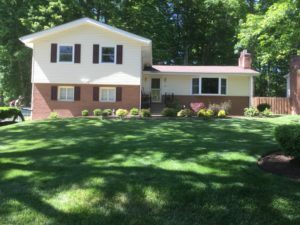 However if all you need is a company to mow your lawn we are happy to customize our services to fit your needs. 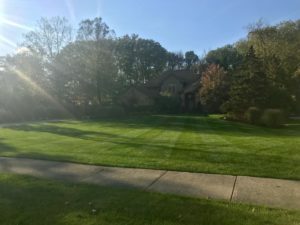 Our lawn care and landscape services consist of design, installation and maintenance working together to make your dream property into a reality. 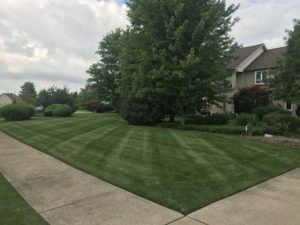 We provide landscaping and lawn care services for commercial and residential properties in Solon, Aurora, Twinsburg, Macedonia, Hudson, Chagrin Falls, Pepper Pike, Shaker, and surrounding areas. 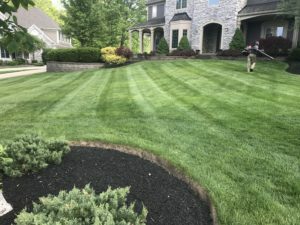 Weekly maintenance does not include application of fertilizers or chemicals during the summer months. These services are available upon request!